Fleet vans are used for service, delivery, and many other things. 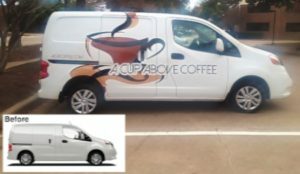 Adding a fleet van graphic puts your brand identity on your service vehicle and can enhance your marketing and raise the professionalism of your team. This is like adding a salesperson to your team that you only have to invest in once! 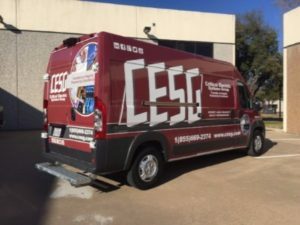 You have lots of options for your fleet van graphics. Your logo and phone number on the driver side and passenger side doors may be the right option for your business. It may be just enough to achieve our business objectives. Or you may want a partial wrap – graphics that cover more of the van. This option gives you more advertising area and more visual impact to share your message. In addition, you can add photos or a list of your services. Lastly, a full wrap may be the right option for you. This option maximizes all the visible area of your van and can have a big “wow!” factor. Let our fleet van graphic experts talk with you and explore the options. 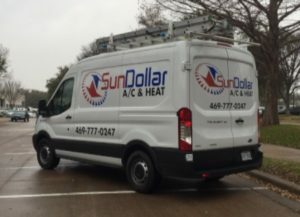 Your fleet van graphics can help turn service calls into sales calls. Your graphics highlight your services, give customers reasons to buy, share your values, and promote your offerings. These graphics are a great option to make the most of every service call. 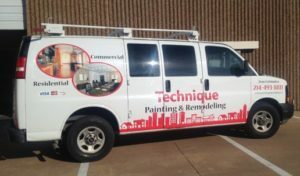 High Value Signs & Studio is a full-service sign company serving Dallas, Fort Worth, Hurst, Irving, Coppell, Lewisville, Grapevine, and Flower Mound and surrounding cities. We do outdoor signs, decals, posters, trade show displays and booths, fleet vehicle wraps and graphics, wall and floor graphics, lobby signs, building signs, monument signs, custom wall coverings, dimensional letters, and much more! We are insured and a certified woman-owned business enterprise. 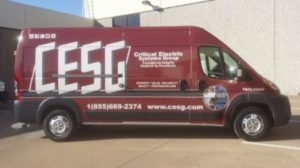 Critical Electric Systems Group's fleet van graphic. All of the designs are installed to very specific measurements for a perfectly matching fleet! © about his my latest blog post High Values Signs & Studio 2017. Site developed & maintained by WSI.